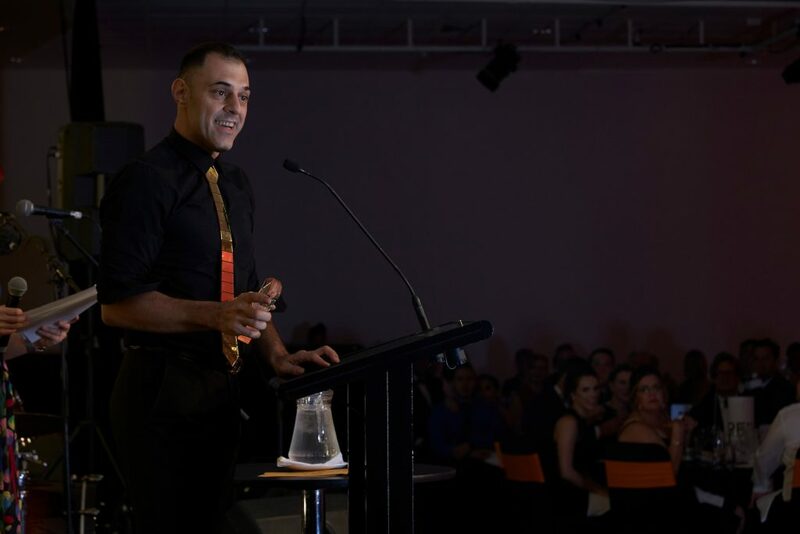 We are delighted to advise the recipient of the REINT 2017 Award for professional excellence in the public category for 3 years in a row salesperson of the year is iProperty NT’s Peter Kafkas! 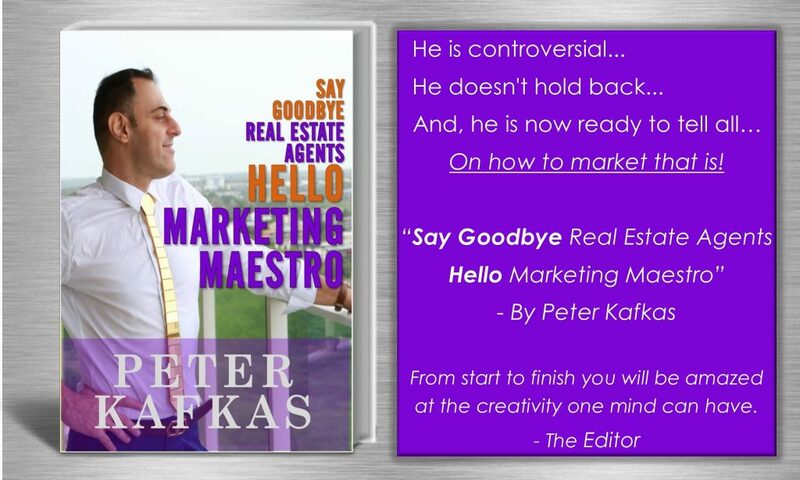 Peter Kafkas takes out the Real Estate Institute Of The Northern Territoy trifecta! 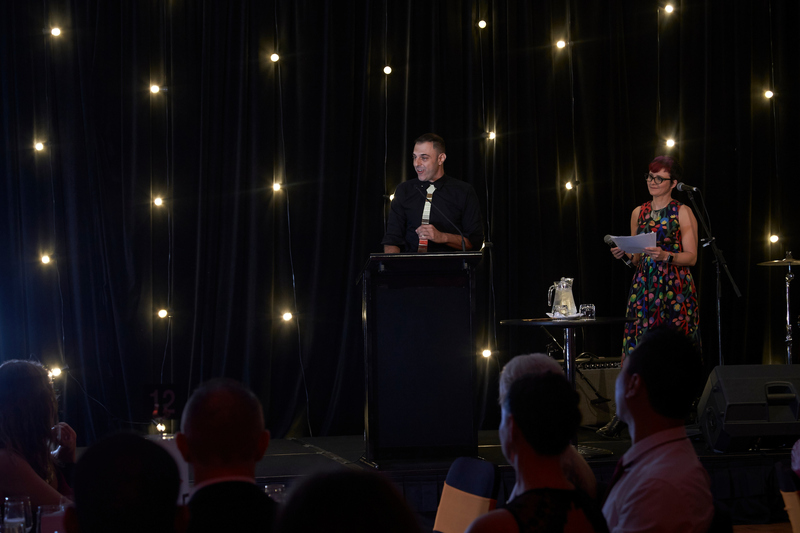 The proud recipient of the Public Nominated Salesperson Of The Year Award at the 2017 Awards for Professional Excellence for 3 years in a row which now makes it 5 years in a row he’s received an REINT Award. Peter Kafkas takes home the prestigious award at the 2017 REINT Awards for Professional Excellence for 3 years in a row! 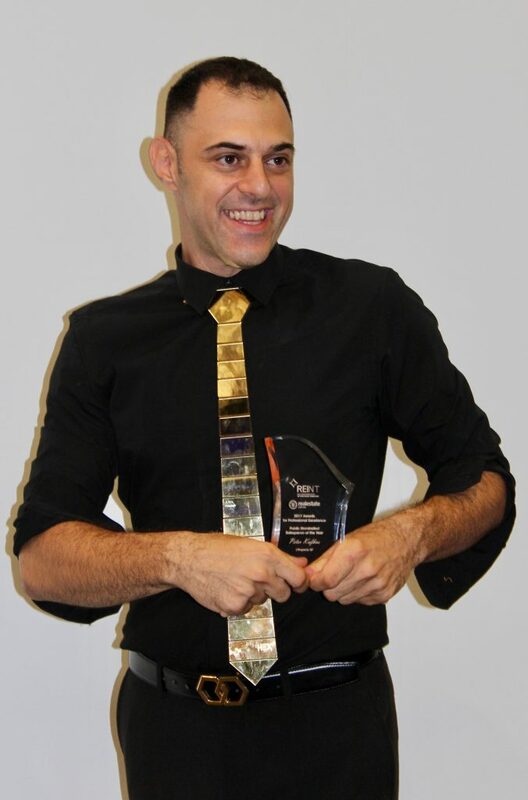 The win brings Pete 3 Real EstateInstitute Of The NT awards in a row, in recognition of his ongoing commitment to innovate the Darwin real estate industry, with unique video marketing strategies that have only been adopted by a select few around Australia. I often say that our marketing is successful because we’ve made every mistake in the book. The key is we’ve learned from those mistakes and it’s rare — if ever — that we make the same one twice.